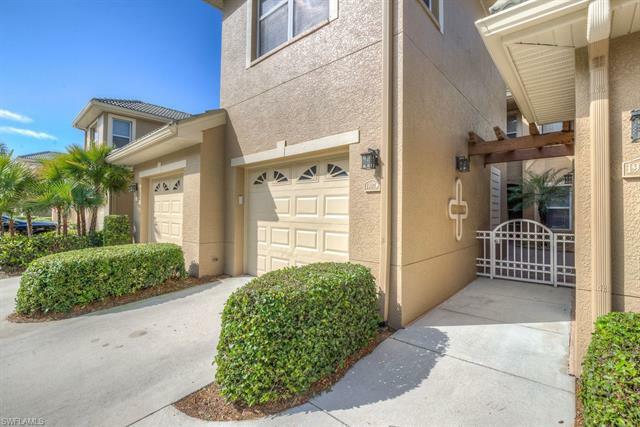 Stunning first floor condo, 3 bedroom, 2 bath being sold turnkey furnished located in the sought after Grandezza community. 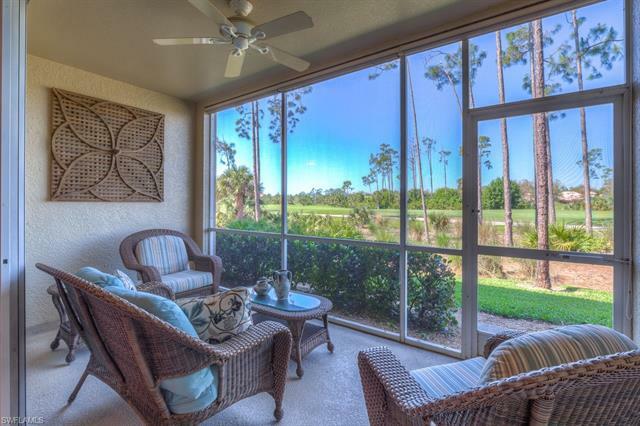 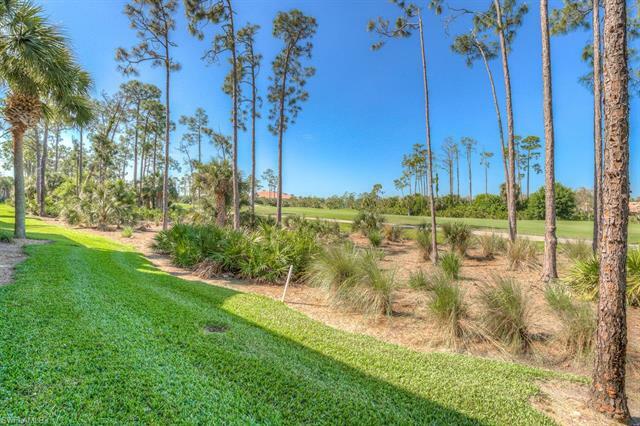 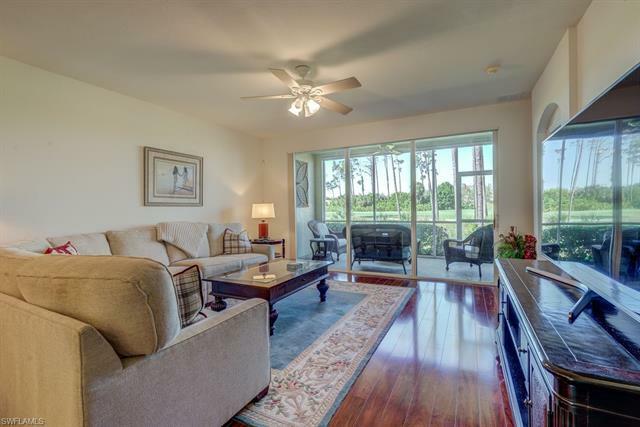 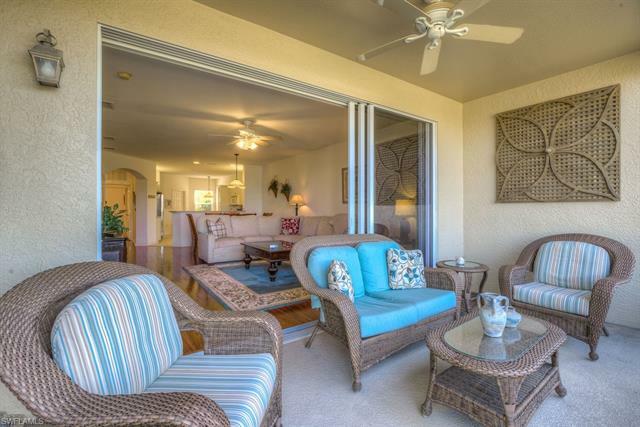 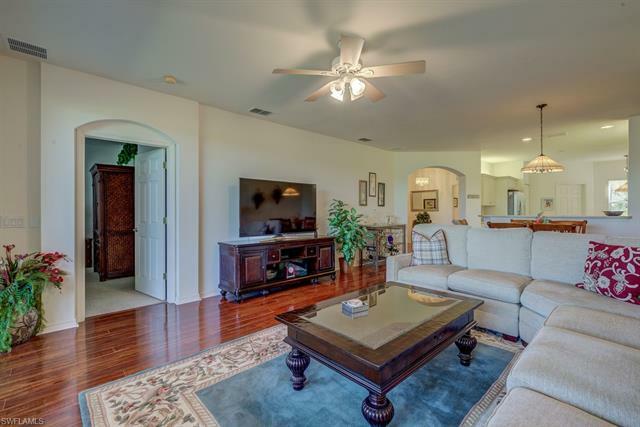 Watch breathtaking sunsets from your private lanai overlooking the golf course. 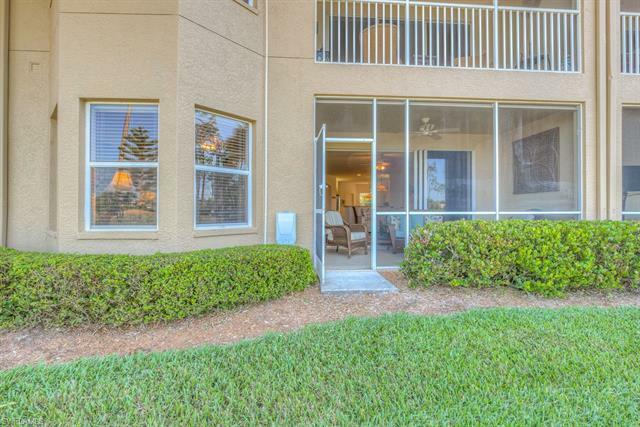 Enjoy the amenity rich lifestyle Grandezza has to offer! 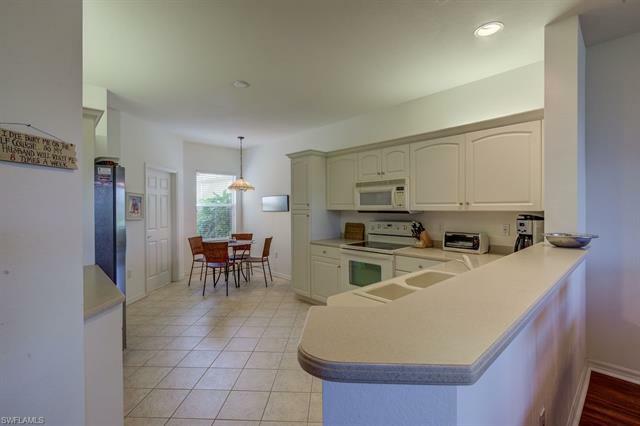 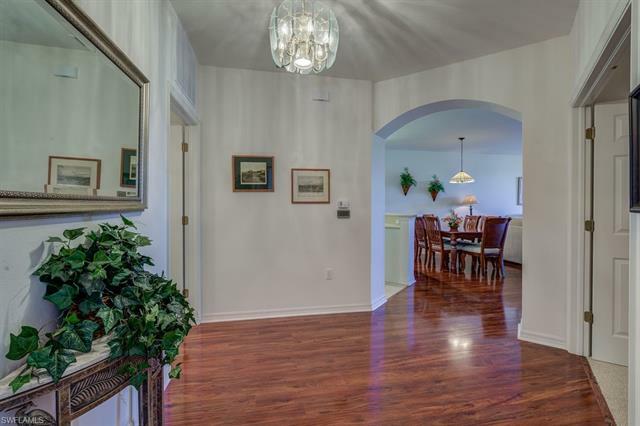 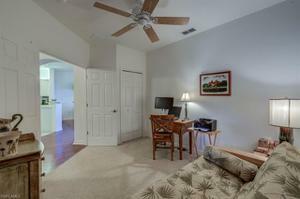 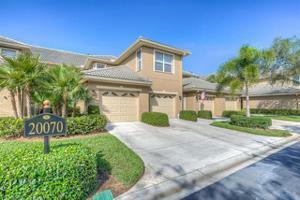 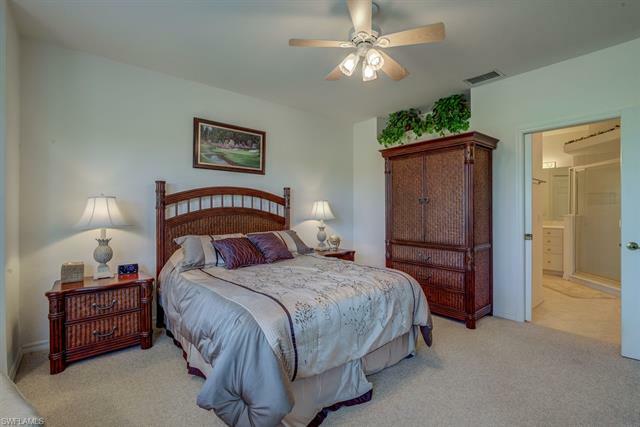 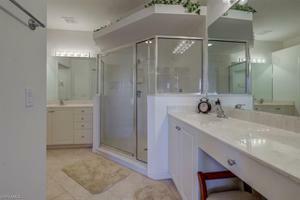 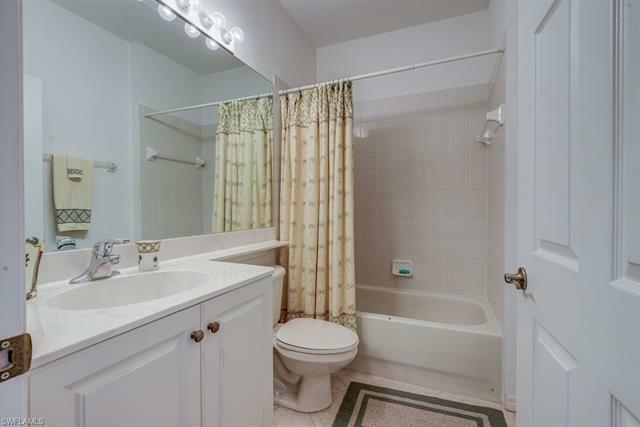 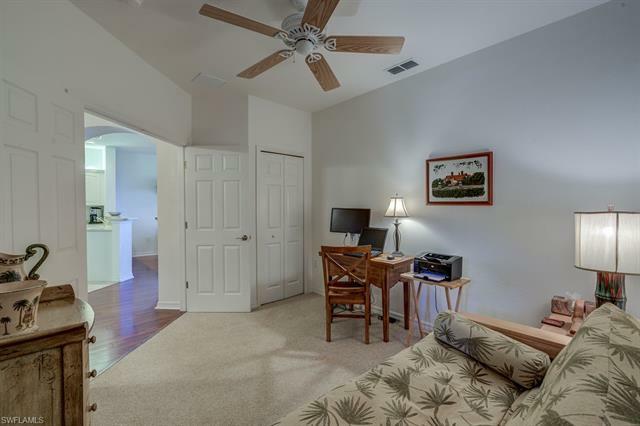 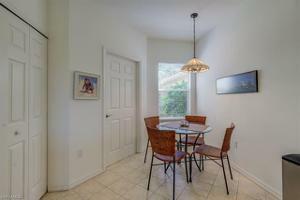 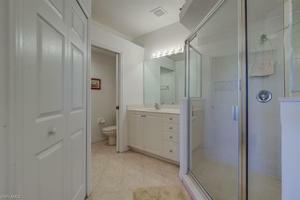 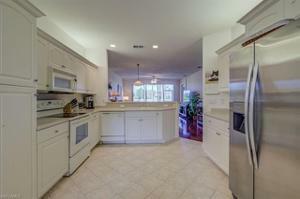 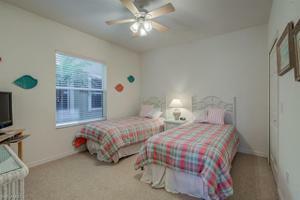 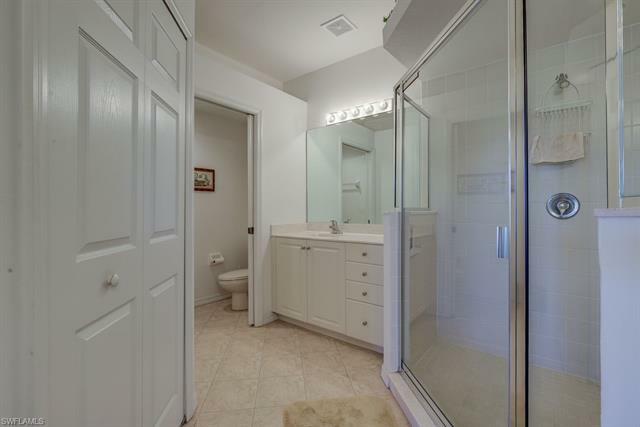 Centrally located near shopping, dining, airport and beautiful southwest Florida beaches!